Sponsoring the Friends Group will help raise funds which are used to develop the Arts Centre. You can do this as an individual (Contact our treasurer) or as an organisation via our main contact point. 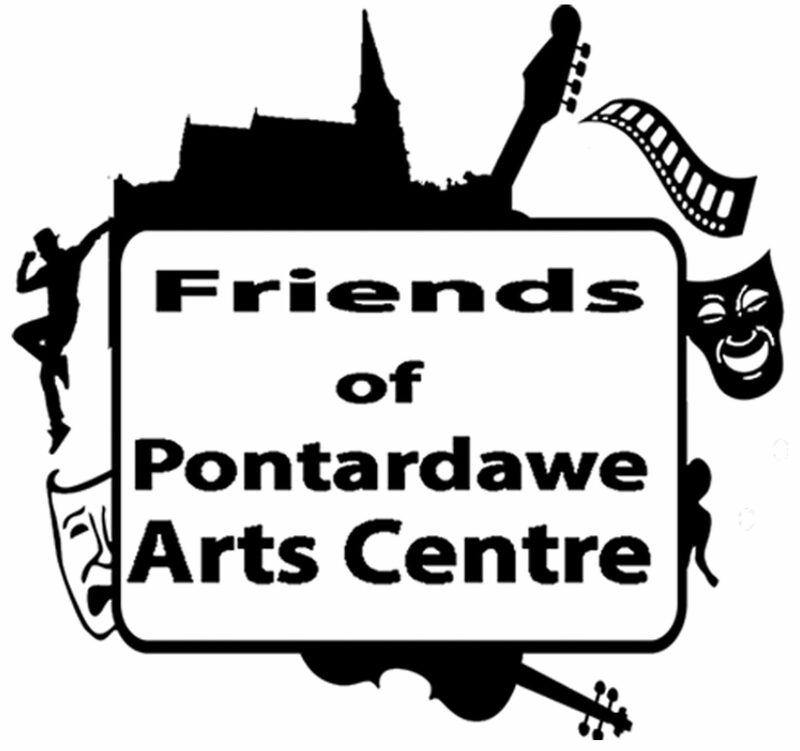 Join the Friends of Pontardawe Arts Centre as a commercial sponsor of our important community asset. Become a partner with us, raise your company profile, increase your company’s awareness and strengthen your brand to your customers and community. You will help the Pontardawe Arts Centre thrive into the future, as a key community and economic hub.